I regularly facilitate trainings which help product teams and organizations to improve the way they form teams and build products. I beliebe in sustainable education through hands-on exercises and shared insights from my extensive experience with building products and leading teams. I hold myself accountable to the highest standards when it comes to running training and it shows in the feedback from participants and the proven results they're able to achieve after attending one of my programs. I would love to see you join one as well. All too often, we tend to focus on merely producing more output (aka features) more quickly without considering the actual impact our products need to have in our user's behavior. Yet we know that clarifying the higher reasoning behind our efforts is one of the most powerful ways to ensure that we build what truly matters. Therefore, we need an agile goal setting system like Objectives and Key Results (OKR) which not only helps product teams to focus on outcome over output but which also enables true autonomy for them to build the best solutions. This workshop enables you to combine the best from the Objectives and Key Results (OKR) framework with Agile Product Management Best Practices. 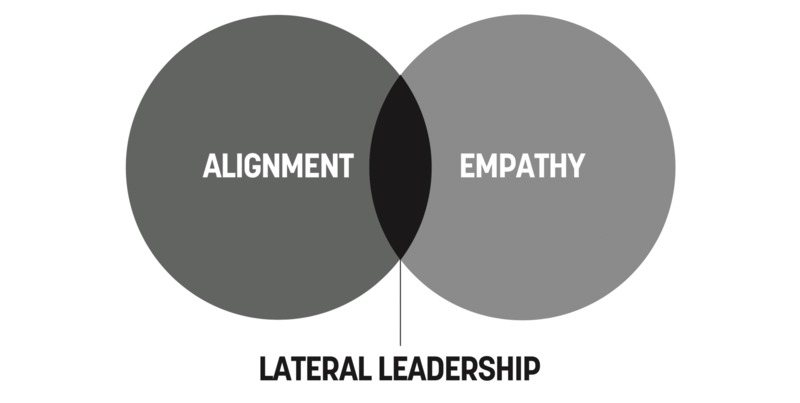 Learn how to build products which actually matter to your users and for your business. 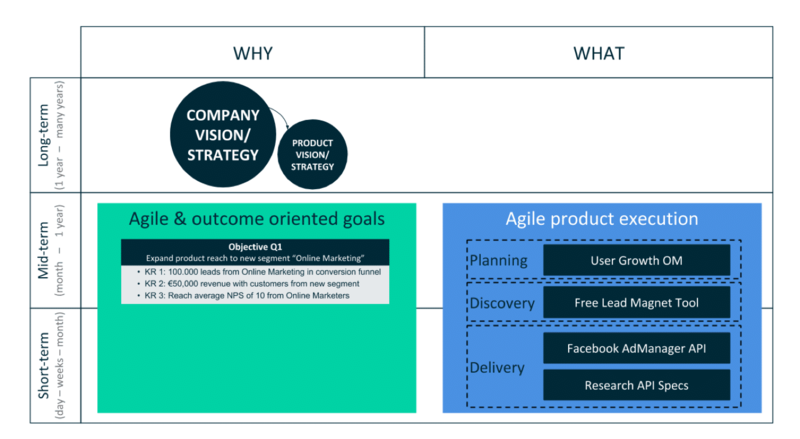 Stop rushing CEO pet projects through the door and establish a repeatable, iterative, collaborative and user-centered Product Discovery process. In this workshop, I will help you to structure your own Product Discovery efforts in a way that you don’t waste resources building stuff nobody wants without sacrificing time to market. Instead of just hearing about theoretical principles of product development, you will learn about my proven Product Discovery framework by working through a challenging and real-world case study yourself. 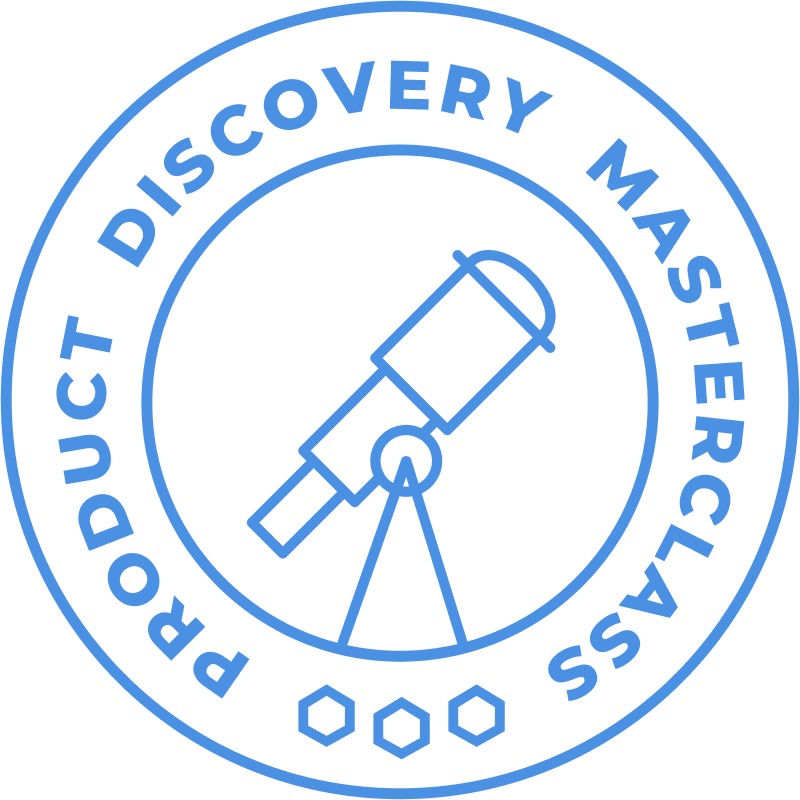 In this Product Discovery Online Training, I will teach you the habits and practices I used to run over 30 Product Discoveries to help companies build better products across a broad range of industries.